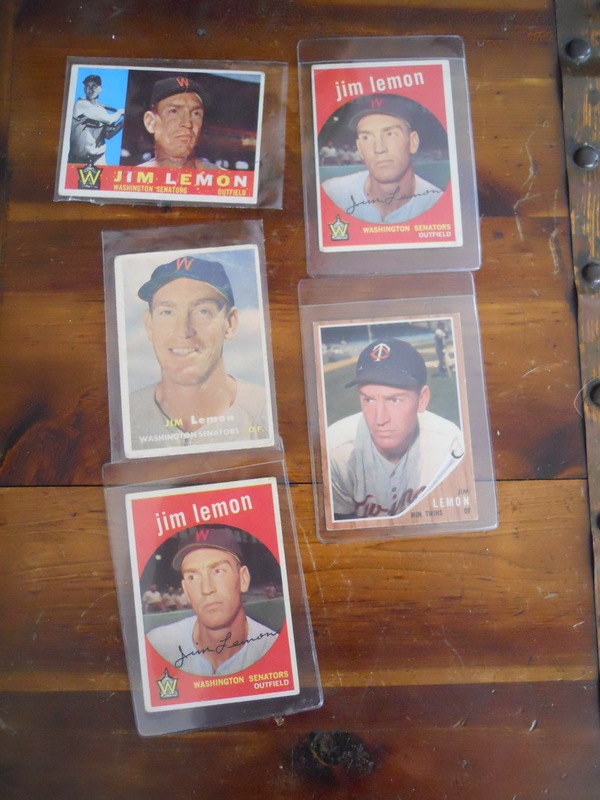 Baseball Cards Only is a good source to buy, sell or trade old vintage baseball cards. You can search their database of over 100,000 single cards, either by player or year, to see their inventory and compare prices on cards…like these Jim Lemon cards. This entry was posted in Baseball Cards, Sports equipment and tagged Jim Lemon, postaday2011, sell baseball cards, trade baseball cards. Bookmark the permalink.